Badminton Association of India (BAI) president Himanta Biswa Sarma also congratulated Srikanth on his achievement. 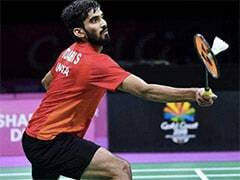 Prime Minister Narendra Modi on Sunday congratulated shuttler Kidambi Srikanth after he clinched his second Super Series Premier title by lifting the Indonesia Open men's singles trophy in Jakarta. World No.22 Srikanth, who had reached the finals at Singapore Open in April, outclassed Japanese qualifier Kazumasa Sakai 21-11 21-19 in just 37 minutes in the final. "Congratulations @srikidambi! 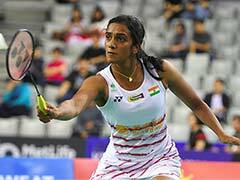 We are extremely delighted on your victory in the Indonesia Open Super Series tournament," Modi wrote in his twitter handle. Congratulations @srikidambi! We are extremely delighted on your victory in the Indonesia Open Super Series tournament. 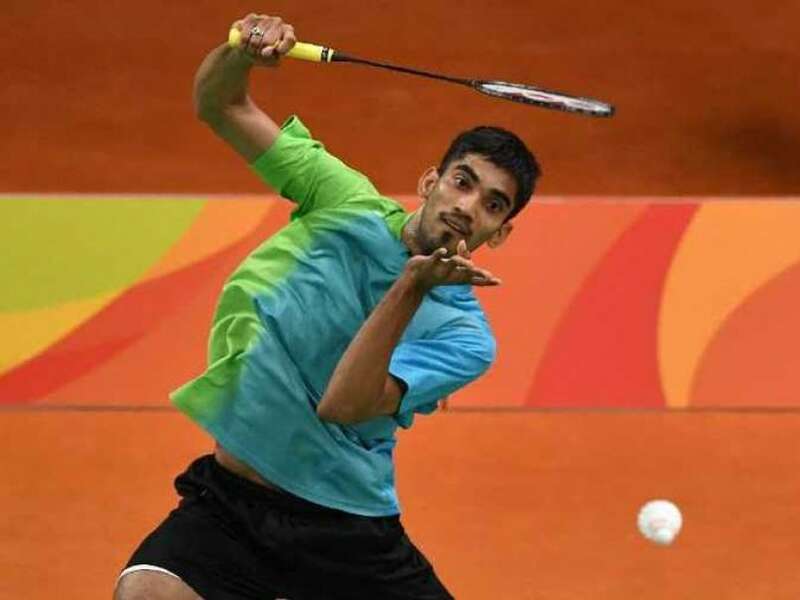 Badminton Association of India (BAI) president Himanta Biswa Sarma also congratulated Srikanth on his achievement and announced a financial reward for the shuttler. "Congrats @srikidambi on your superb win at #IndonesiaSSP Finals. You've made us all proud. Glad to announce Re 5 lakh award from @BAI_Media," Sarma tweeted. India cricketer Virender Sehwag also took to the social media platform to shower his praise on Srikanth. "Congratulations Kidambi Srikanth on becoming the first Indian to win the #IndonesiaOpen . Ek killa Fateh," he wrote. Srikanth's fellow shuttlers also congratulated him on his superb win. Congratulations Kidambi Srikanth on becoming the first Indian to win the #IndonesiaOpen . Ek killa Fateh. HS Prannoy, who lost in the semi-finals of the tournament after beating the likes of Lee Chong Wei and Chen Long, wrote: "@srikidambi congrats broooo !! ????" Ajay Jayram tweeted, "Congratulations @srikidambi ! Super performance ????????????." 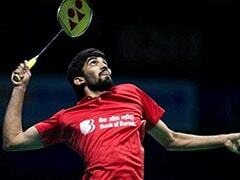 Mixed doubles specialist Ashwini Ponnappa wrote: "Super super super @srikidambi????Congratulations??????"